What would you do with 13 ACRES of gorgeous land? This unique and beautiful property offers a 2 bedroom, 1 bath home complete with a remodeled kitchen, granite countertops, newer HVAC system, new windows, upgraded bathroom, new tile flooring, and newer roof. You will enjoy and appreciate all of the privacy this home offers as you are welcomed by a row of gorgeous pomegranate trees and surrounded by luscious vineyards. 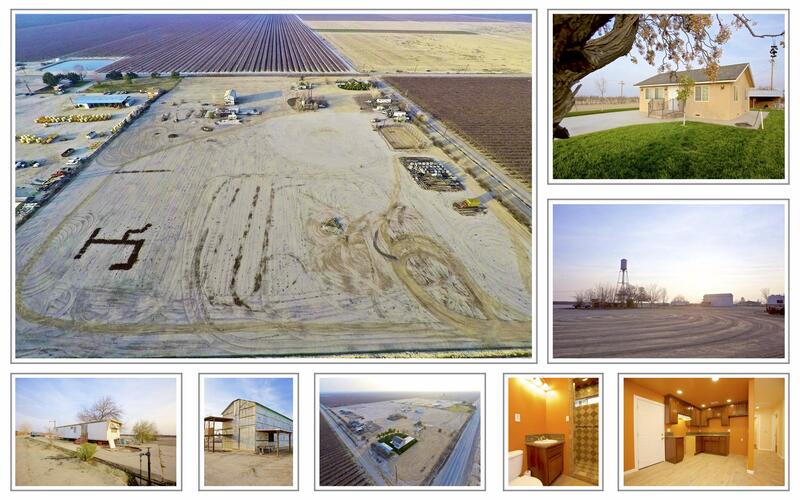 This property is ready to accommodate your horses, cattle, and so much more! The possibilities are endless.. Don't miss this great opportunity! For full property information and pictures, please visit the following link.